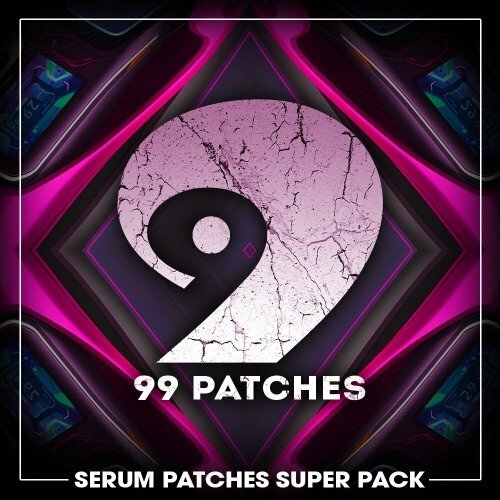 99 Patches are back with an ultimate collection of professionally designed patches for one of most popular VST Synths Of 2016 - 212 XFER RECORDS SERUM PRESETS! 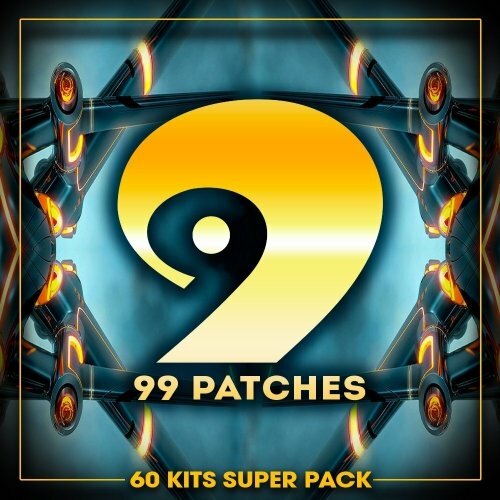 Class A Samples and 99 Patches are back with an insane 60 Kits Super Pack Sample Collection! 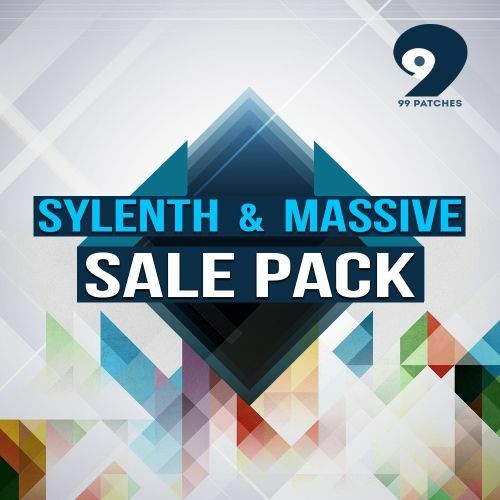 60 Brand New Kits with 348 Files in total, 60 Mini-Kits incl 218 Synth Bass Kick & Top Loops, 60 Kicks In Key, 37 NI Massive Presets From Kits, 16 Sylenth1 Presets From Kits + 3 (Bonus) Kits incl 17 Synth Bass Kick & Top Loops! 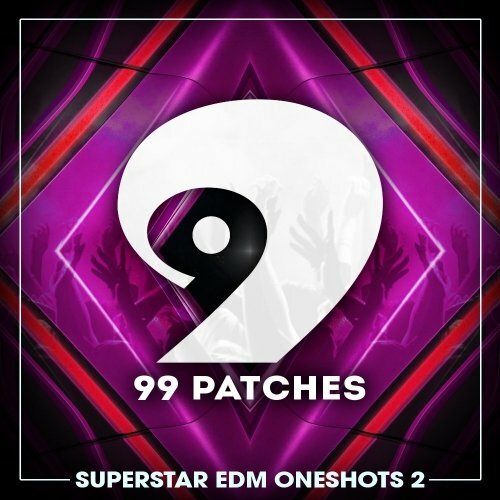 99 Patches are back with an ultimate collection of original and brand new Superstar EDM One-Shots! 292 Professional Punchy Samples, inspired by KSHMR, Hardwell, W&W, Ummet Ozcan, Dimitri Vegas & Like Mike, Martin Garrix, Axwell, Ingrosso, Jauz, Tommy Trash, Showtek, Afrojack, Nicky Romero and more! 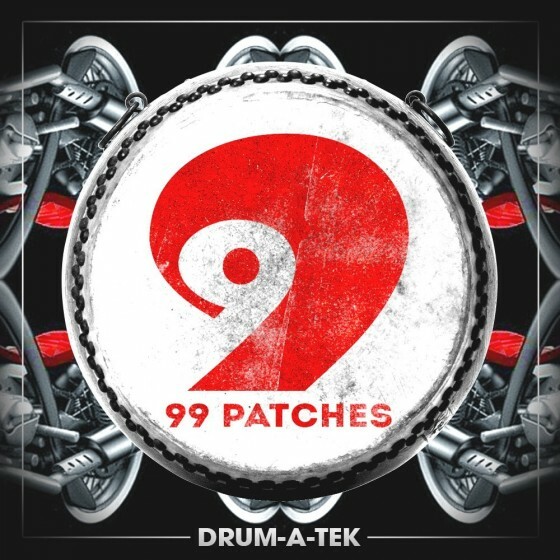 99 Patches are back with powerful Drum-A-Tek sample pack! 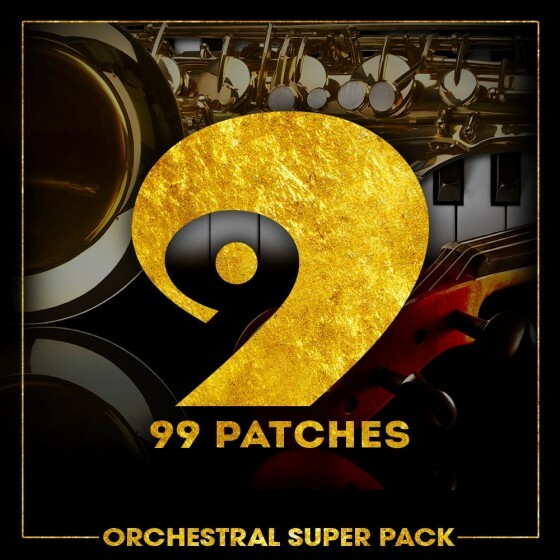 Class A Samples and 99 Patches are proud to present Orchestral Super Pack. 621 MB of professional samples suitable for music production, TV and Radio Commercials, Movie, TV Shows Soundtracks and a lot more! 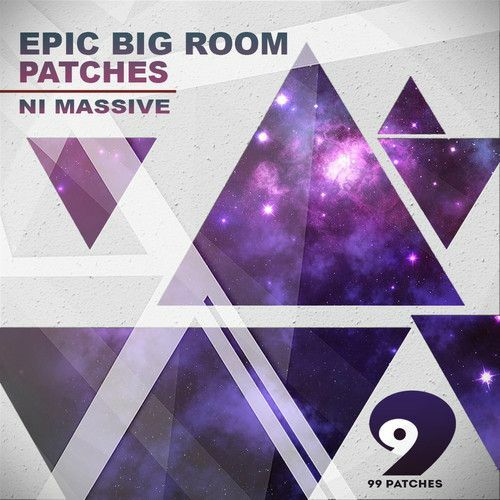 Inspired by Ramin Djawadi, Hans Zimmer, Junkie XL and Two Steps To The Hell! 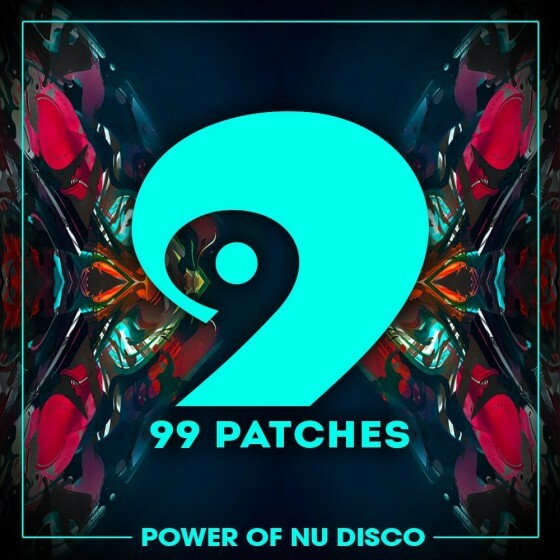 Class A Samples and 99 Patches are back with an ultimate collection of Power House & NU Disco Samples! Inspired by Croatia Squad, EDX, Me & My Toothbrush, Kolombo and labels like Enormous Tunes, Spinnin Deep and Unreleased Digital! 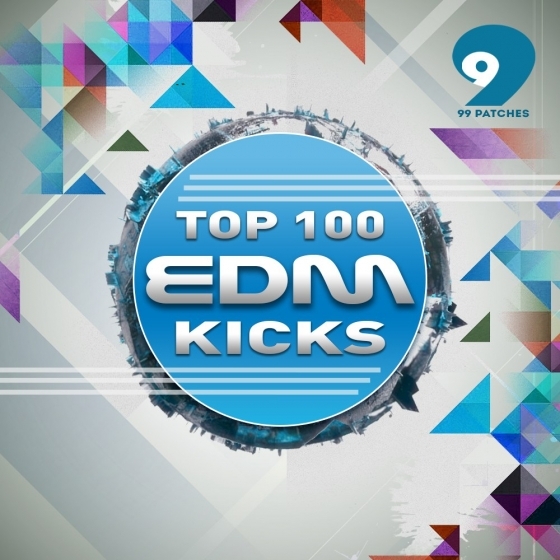 99 Patches are back with an ultimate collection of TOP 100 EDM Kicks, inspired by Top artists like, Hardwell, Blasterjaxx, Calvin_Harris, Dada_Life, David_Guetta, Dimitri_Vegas_&_Like_Mike, Don_Diablo, DVBBS, Hardwell, R3hab, Ummet_Ozcan, W&W and more.